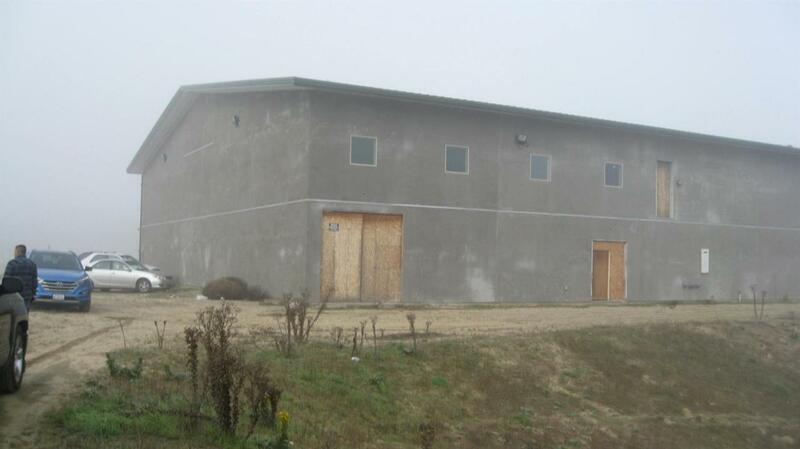 Great potential for a developer with 4.75 acres of land with nearly 30,000 sq ft. of possibilities. Perfect for a conference center, event venue, or business/community center. List price is below current tax appraised value of $2.5 million. Conditional Use Permit is currently for a religious facility. 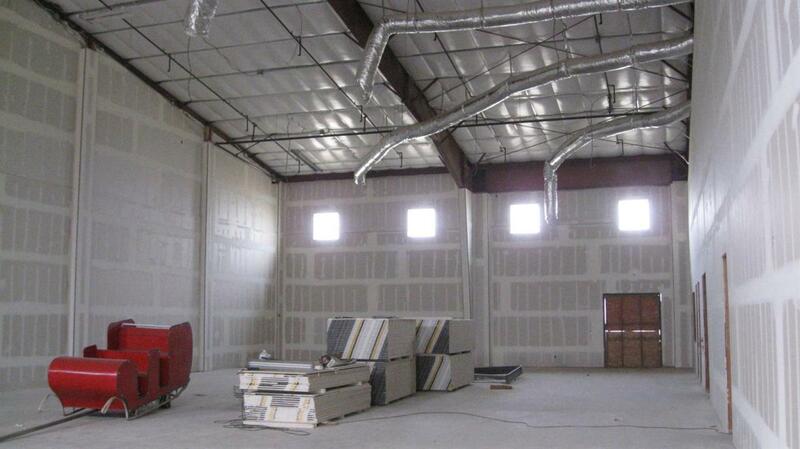 Includes a gym, auditorium and 2-story classrooms or business offices. Systems in place include HVAC, electrical, roof, plumbing in place for bathrooms and kitchen, windows, and drywall installed in the gym. 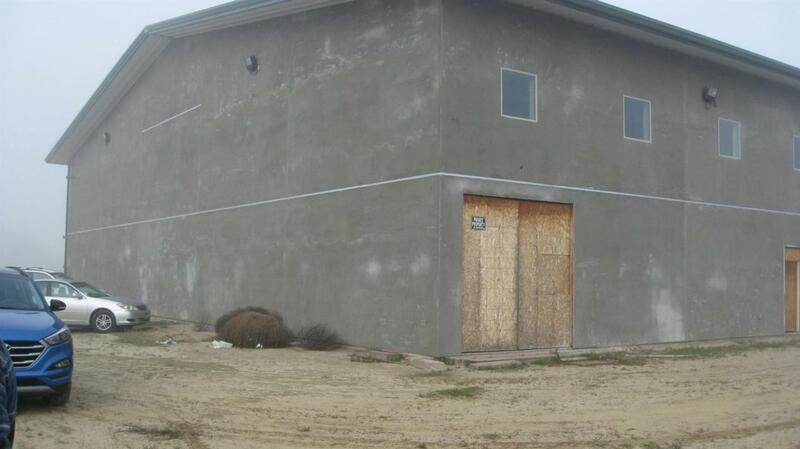 Needs final exterior stucco, HVAC condensers, drywall, flooring doors and parking lot to be completed. Buyer can complete construction to individual needs. 4.75 acres includes frontage on S Marks and an easement and W. Caruthers Ave.